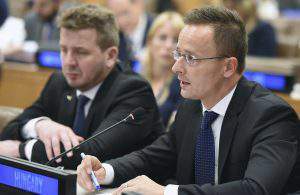 Risks around migration are further aggravated by “strong pressure” by the European Commission “to promote the migration process”, Foreign Minister Péter Szijjártó said in Luxembourg on Monday. Speaking to Hungarian journalists after meeting his European Union counterparts, Szijjártó said “an uncertain situation in Afghanistan and developments in Libya pose a serious risk to Europe in terms of migration pressure on the continent”. 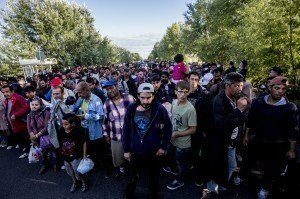 European Commissioner Dimitris Avramopoulos, who is in charge of the community’s migration policy, “aims to legalise migration rather than stopping it,” Szijjártó said, adding that the commissioner’s measures “are exclusively aimed at bringing more and more migrants to Europe”. 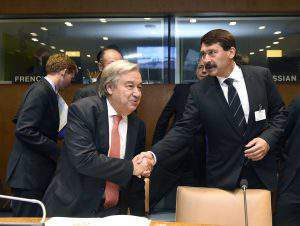 As regards the United Nations’ global migration compact, Szijjártó said the EU’s sole aim was to use the document as a pretext to legalise illegal migration. 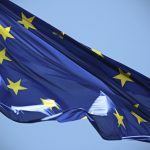 The European Commission‘s messaging regarding the document, he said, was that more and more migrants should be brought to Europe. This is “unacceptable” for Hungary, the minister said, adding that it would mean Europe giving up its identity, and it would pose serious cultural and security risks for the bloc. 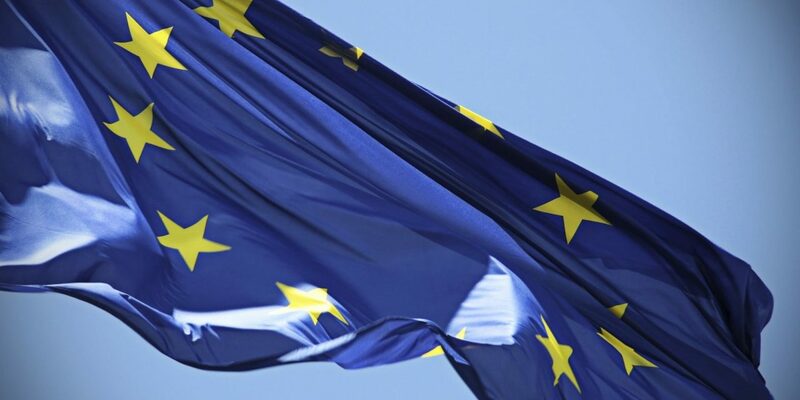 If the EC sticks to its current stance on migration, then the situation in Libya and Afghanistan, coupled with the situation of the large numbers of migrants stranded along the Western Balkan route and in Greece, could generate more mass migration waves towards Europe, Szijjártó said. 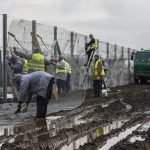 Hungary wants to stop this migration process rather than legalise it, he said, adding that the EU’s migration debate would be decided in next month’s European parliamentary elections. 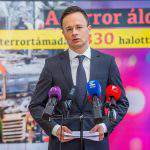 On the subject of Ukraine, and specifically the country’s language and minority education laws, Szijjártó said there was “no hope for progress under the current administration”. He slammed the Ukrainian authorities for not allowing Hunor Kelemen, leader of Romania’s ethnic Hungarian RMDSZ party, to enter the country on Saturday for the 30th anniversary celebration of the founding of the Transcarpathian Hungarian Cultural Association (KMKSZ), calling the move “a provocation”. Szijjártó voiced hope that after Ukraine’s presidential election, Hungary’s “pro-Ukrainian government” would be met by a “pro-Hungarian administration” in its north-eastern neighbour. PreviousDo superheroes come from Hungary?